Investment into UC company strengthens group portfolio and builds fund for further base acquisition. 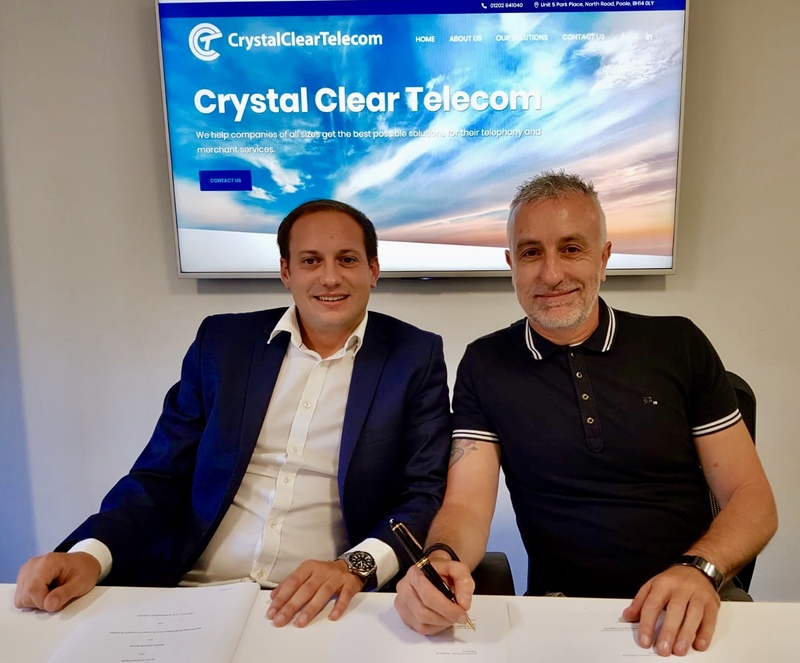 TECHNEDs Investment LLP has today announced that it has signed an investment deal with Poole-based unified communications provider Crystal Clear Telecom. 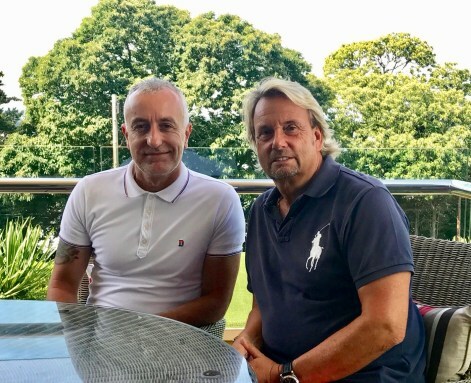 This deal has been secured with the goal of building Crystal Clear Telecom into Dorset’s leading UC provider through organic growth and base acquisitions. 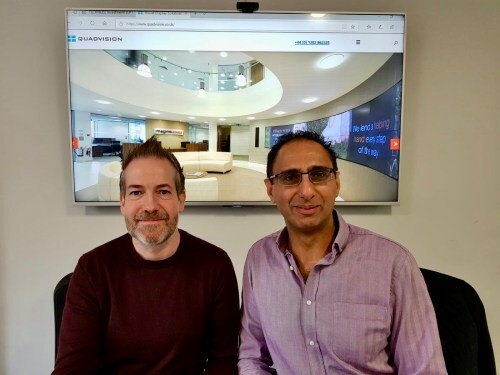 This demonstrates TECHNEDs’ commitment to expanding communications and IT opportunities in the UK and builds on the investment firm’s nine existing partnerships. 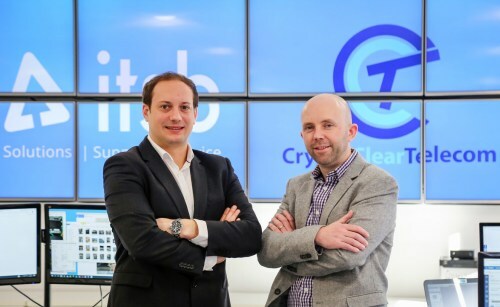 Crystal Clear Telecom will benefit from TECHNEDs’ experience in building technology businesses. The plan is to provide more Dorset businesses with unified communications services and managed IT services. New products and services are expected to launch in the first half of next year. 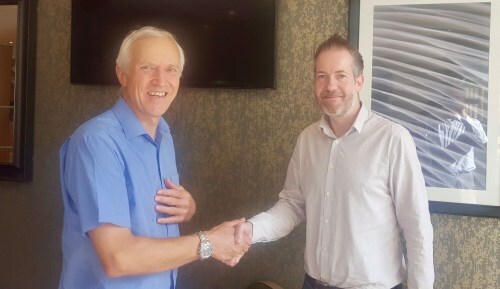 “Crystal Clear Telecom has very ambitious plans to become the UC partner of choice for business in Dorset and the South. This latest news shows that we are well on our way to achieving our target to have twelve technology investments by the end of the year.